Well about this time of night some 52 years ago my mom was deep into a very long day of labor at Oak Knoll Naval Hospital in Oakland California. 52 years and it doesn’t really seem that long but it is. When I was born Dwight Eisenhower was President and his Vice President Richard Nixon and Senator John F. Kennedy were preparing to run against each other for the Office of President. Dr. Martin Luther King Jr. and other civil rights activists like Medgar Evers were campaigning for the rights of Black Americans and others and would lose their lives in doing it within a few years. In that time Blacks were violently attacked even in church, the 15 September 1963 Street Baptist Church bombing. 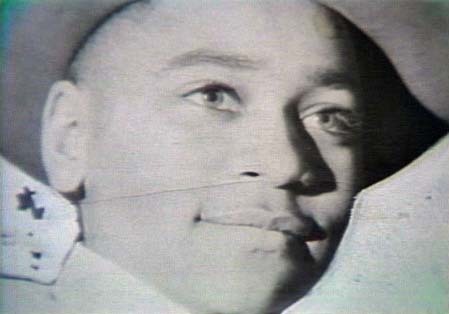 Just 6 years before I was born a 14 year old boy named Emmit Till was murdered for allegedly flirting with a white woman. His killers backed by a surge of popular support were acquitted of the murder and a few months later confessed to the murder unable to be prosecuted under double jeopardy. Blacks did not gain legal protections enjoyed by whites until the Civil Rights Act of 1964 and Voting Rights Act of 1965. When I was a teenager my home town of Stockton California desegregated its schools. I am proud to be part of the first class at Edison High School that completed all of its high school years in that environment. I remember those times fondly and my friends there are all my “Soul Vike” brothers and sisters. I know this is a weird start to a birthday article but I never believed that I would see racism become fashionable again. But then I should have seen it coming because it has always been there maybe just under the surface but still there. Back in 2009 I was attacked and threatened by a White Supremacist in response to articles about world War II and a baseball game on this site. So when I started reading responses of certain media and political figures to the killing of Trayvon Martin by George Zimmerman it struck a chord. I have been following the case online and have read a good number of posts by people “defending” Zimmerman by making the most racist and hateful comments maligning the dead kid and those that have the nerve to make this killing an issue. No one is perfect and I am not calling for a mob approach to justice that would condemn Zimmerman without a full and impartial investigation and if need be a trial. However that being said if no one bothered to raise Trayvon Martin’s death the story would be buried deeper that Trayvon. Without the actions of some nationally known activists and media personalities Zimmerman would never be forced to account for his actions that night in which he killed Trayvon. Zimmerman is said to have allegedly killed in self defense despite defying police who told him not to pursue or confront the teenager and the police at the minimum did a terribly inept investigation and at worst were complicit in a cover up that now may involve leaking material to a local reporter that they believe is helpful to painting the dead kid in a negative manner. That bothers me. It reminds me of what I have read of reaction to and defense of the murderers that killed Emmit Till. If Zimmerman did nothing wrong and if Trayvon Martin actually attacked him first a thorough investigation would have left no doubt. 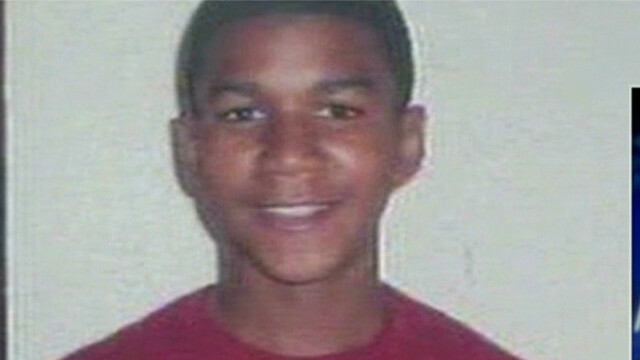 Zimmerman is innocent until proven guilty but he may never even face trial based on the Florida “Stand Your Ground” law. I just don’t get the convoluted arguments that self defense trumps even a fair and thorough investigation of of a man that used a gun to kill another. But now all we have is the trigger puller’s account to rely on and the stultifying spin of his defenders who seem more intent on killing the victim once again than they are on finding out what really happened. The Sanford Police have probably ensured that will never happen by not doing the ballistics, gunpowder residue and other normal procedures that would show what happened. That is not justice. I was perusing a Christian blog which the matter was being discussed and I think that what I read there was the most discouraging as people professing to be Christians were in the lead trashing the life of a dead kid and making comments on race, African Americans and civil rights that if they were said about White Christians that would be decried in the right wing press and blogosphere. I wonder at times how far we have come.